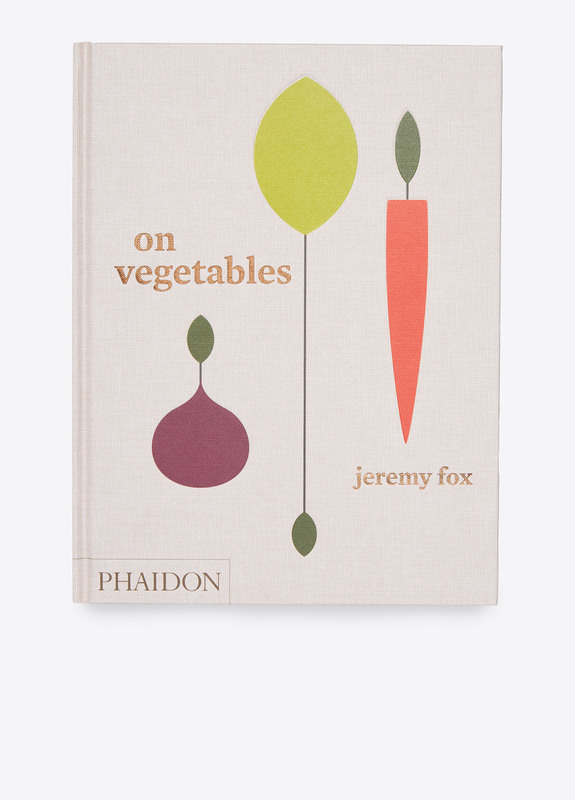 On Vegetables is the debut book by acclaimed California chef Jeremy Fox—he first made his name at Michelin-starred Ubuntu. Discover 160 home recipes using creative ingredient combinations to highlight the textures and flavors of seasonal produce. 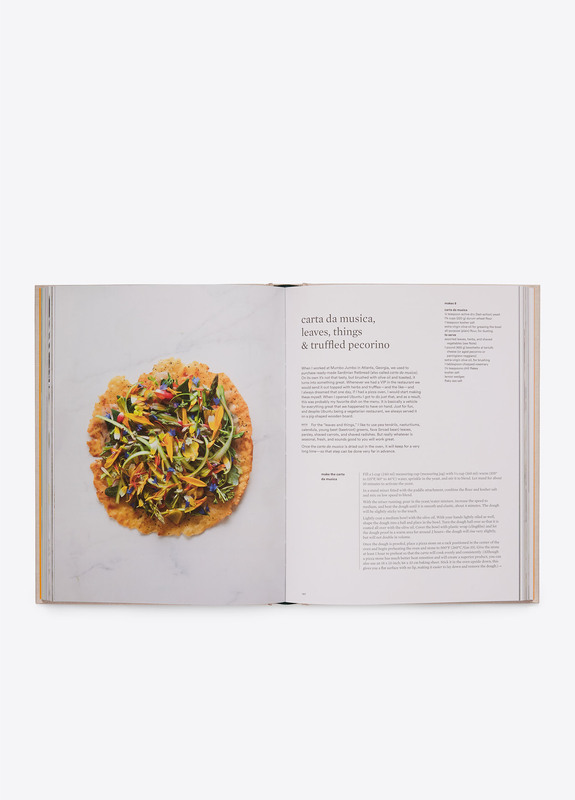 Author: Jeremy Fox with Noah Galuten and with a foreword by David Chang. 11 5/8" x 8 1/8".